Captivating storyline with a diary of events to trace your evolution throughout the duration of the game. Play in ?Adventure mode? and ?Casual mode?. 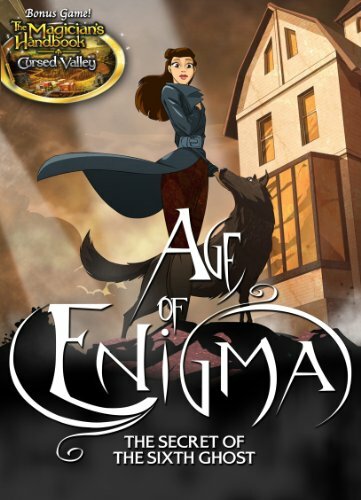 Spellbinding gameplay combining point & click puzzle solving and endless mini-games. System Requirements:Windows XP/Vista/7CDMinimum Requirements: 1.0 GHz CPU 1024 MB RAM DirectX 9.0 compliant video card 500 MB hard drive space for both games.